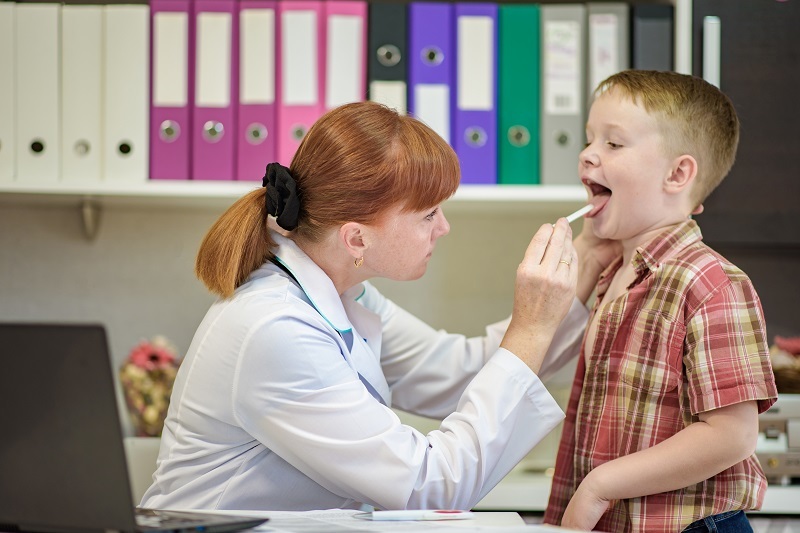 An orofacial myology assessment is the place to start if you have a child who is mouth-breathing, has a history of dental issues such as crowded teeth, or has an oral habit such as thumb or finger sucking, prolonged dummy sucking, nail biting, or hair chewing or pulling. Because a high percentage of children with orofacial issues also have poor posture, a posture assessment is included. Orofacial myology is also useful for adults who wish to gain control over snoring or mild sleep apnoea, or who have concerns about facial lines and wish to regain a youthful appearance. Does your child have breathing issues as well as facial habits that need attention? Combining an OM assessment with a Breathing Assessment is cost effective and gives you detailed information about both your child's breathing and facial habits and how they might be impacting your child's health.